Longwood BMW Repair - EURO Specialists, Inc.
EURO Specialists provides High Quality Workmanship along with Impeccable Service for every BMW Owner. 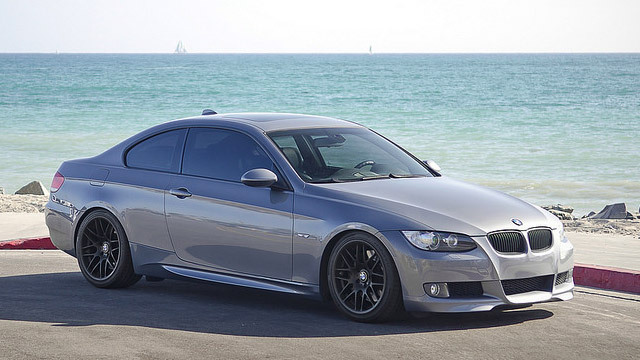 BMW truly is the Ultimate Driving Experience when the Experts in BMW Repair in Orlando service your vehicle. Our Master Certified Technicians have the knowledge and expertise you can rely on for all your BMW Service needs.